This was a private commission I completed late last year. 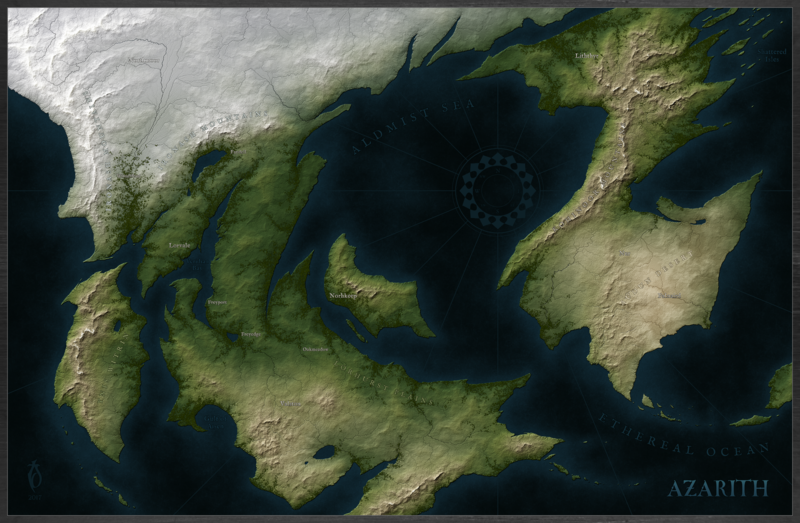 My client, Mr. Kyle Lynch, requested the map be done in a photo-realistic style similar to some of my earlier pieces (some years back I wrote a tutorial on how to create maps in this style which can be found here. This map was created using GIMP, Wilbur and Inkscape. Hope you enjoy. Cheers, Tad.